Buy a KTM RC16 MotoGP bike and be like Pol!! 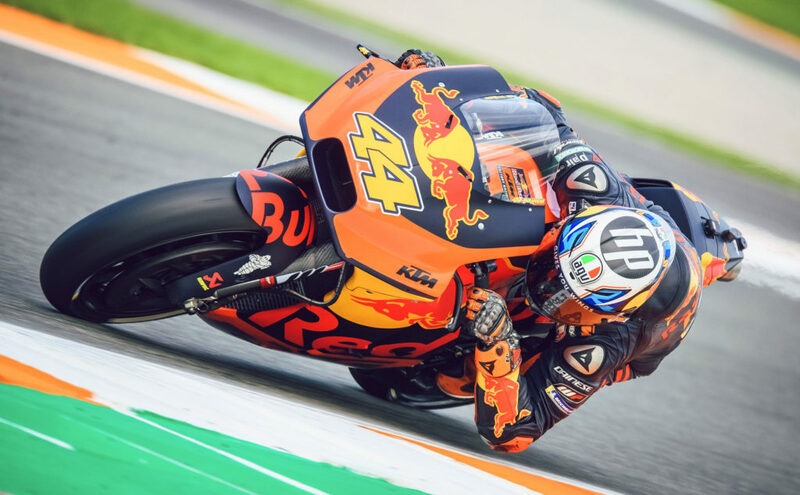 And now KTM’s looking to get back some of the mad Red Bull cash it’s been splashing on MotoGP over the past few years – by selling off a pair of the actual RC16 bikes! Yes – for just €250k (about £10 million haha), you can buy a proper, copper-bottomed, 250bhp V4-engined MotoGP bike. A set of wheels which had Pol Espargaro sat on it this year, duking it out for a podium at Valencia. 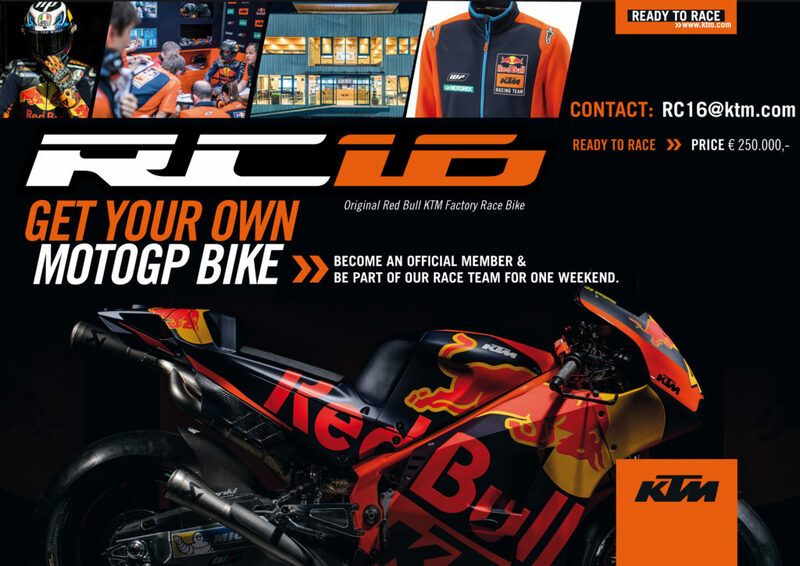 Buy a KTM RC16 MotoGP bike! We’re still not quite sure if this is a prank or not to be honest, although it comes from the factory PR outfit. 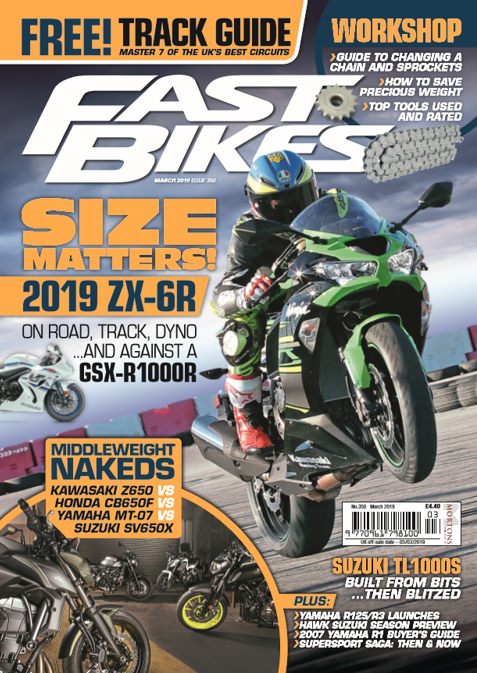 We imagine anyone spending 250 big ones on a bike will be able to fund the servicing of the pneumatic valves, the seamless gearbox, the genuine 250bhp engine. But what if you need spares? Will your local dealer have oil filters? Will you be able to plug your KEIS heated vest into the loom when it’s a bit chilly? Does it have a USB charger for your phone? All good questions. You get a few bonuses thrown in too for your €250,000 – a set of Pol’s stinky old leathers, boots and gloves, plus a signed lid. There’s also the chance to hang about the pit garage like a spare part be a part of the KTM MotoGP team at a selected GP, and you’ll get all the free baseball caps and team shirts you can eat. Keen to know more? Looking to get a nice little runabout on a daytime-only MOT for next summer? Then get on the emither RIGHT NOW to : rc16@ktm.com and get cracking. Obviously your next move is then to email us here and let us know when we can take it for a thrap round Mallory Park. Previous Post:USED AND ABUSED: BREMBO SC BRAKE PADS REVIEWED! Next Post:FEATURE TEASER: FUNDING YOUR FUN!